Experienced Orland Park child visitation lawyer. Parents are the most important people in the lives of children. When parents divorce they often worry about how to ensure that their split family will not have a negative impact on the children. Indeed, parents must be aware of the decisions they make during the divorce as they will have a lasting effect on the entire family. When considering visitation, it is important to try to create a situation that will allow children to spend quality time with each parent. One of the first steps is to consult with an experienced Orland Park child visitation lawyer. Johnson & Johnson, Ltd. is a reputable law firm that focusses in family law, including child visitation and custody. In general, both parents have the right to spend time with their children. Visitation usually refers to the time children spend with the non-custodial parent. While there are several circumstances where visitation may be denied, most often both parents are expected and encouraged to spend time with their children. Speak with an Orland Park child visitation lawyer to help you establish your parental rights. It is important to ensure that both parents continue to be an important part of their children’s lives. The visitation schedule is designed to allow children the best opportunity to spend time with both parents on a regular basis. The plan keeps parents from ongoing disagreements since the schedule has already been determined. For these reasons, parents should work with a qualified Orland Park child visitation lawyer to create a schedule that is best for everyone. In some instances, visitation may be restricted or denied. When this occurs it is necessary to get expert assistance from an Orland Park child visitation lawyer. Your attorney will review your specific case and provide you with options moving forward. You may be able to resolve issues that have been keeping you from seeing your children. Any changes to visitation must be requested through the court. Unfortunately, grandparents are sometimes not allowed to see their grandchildren as often as they may like after a divorce. 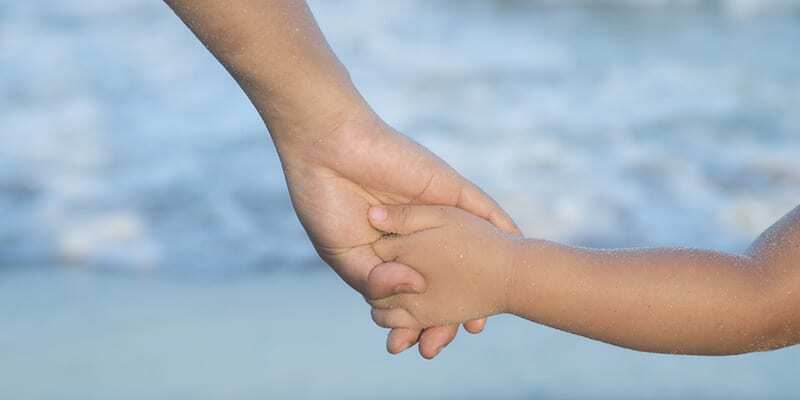 While grandparent visitation rights are not completely identified by the courts, there are some steps that can be taken to gain access to grandchildren. Talk to an experienced Orland Park child visitation lawyer to learn how to handle this type of problem. Unfortunately, visitation orders put in place by the court may not always be properly followed. If you are experiencing issues with visitation do not take matters into your own hands. Instead, seek assistance from a skilled Orland Park child visitation lawyer. Remember that once in place, visitation cannot be denied by a parent for any reason, including lack of child support payments. However, if you are a parent behind in child support payments, then you may be able to make an adjustment to those payments through a child support modification hearing. Once a visitation plan has been put in place it can only be modified through the legal process. Even minor changes must go through the courts. Changes to a visitation plan are only made based on what is best for the child. Some common changes include changes to regular schedules, holiday and vacation times, and moving further away from one parent. Some changes are more complex than others. Each situation is different so it is best to discuss the matter as soon as possible with a lawyer who has the expertise to resolve the situation. Your attorney will review your case and assist you in making changes when they are needed. Child custody and visitation issues can be very complex and in some cases, difficult to resolve. It is helpful to choose an attorney with the knowledge and compassion to guide you through this difficult time. The lawyers at Johnson & Johnson, Ltd. have years of experience working with all types of child visitation situations. Contact the skilled team at Johnson & Johnson, Ltd. to establish your visitation rights today.